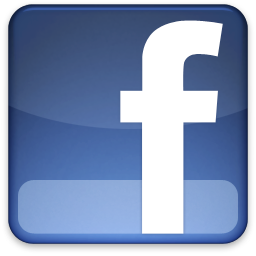 We are replacing the current email/coupon club we have with a new rewards/loyalty program July 1, 2013. As a member of our current email/coupon club, you are greatly valued for your loyalty and business. Please stop by at your earliest convenience or on your next visit to dine and fill out a new information card and receive your own personal rewards card. This card will be swiped each time you visit us and you will accumulate points for every dollar spent. 1. For signing up you will receive a welcome email with a $5 offer. 2. For every 250 points you accumulate, you will receive a $20 gift certificate. 3. For birthdays and anniversaries you’ll receive a 20% off certificate. More offers will be available as we progress through this new program. Most importantly, you’ll be rewarded every time you dine with us with accumulating points. All of these rewards are meant to honor and thank you for being loyal and appreciated customers! 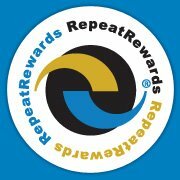 Stop by soon to start earning your rewards!